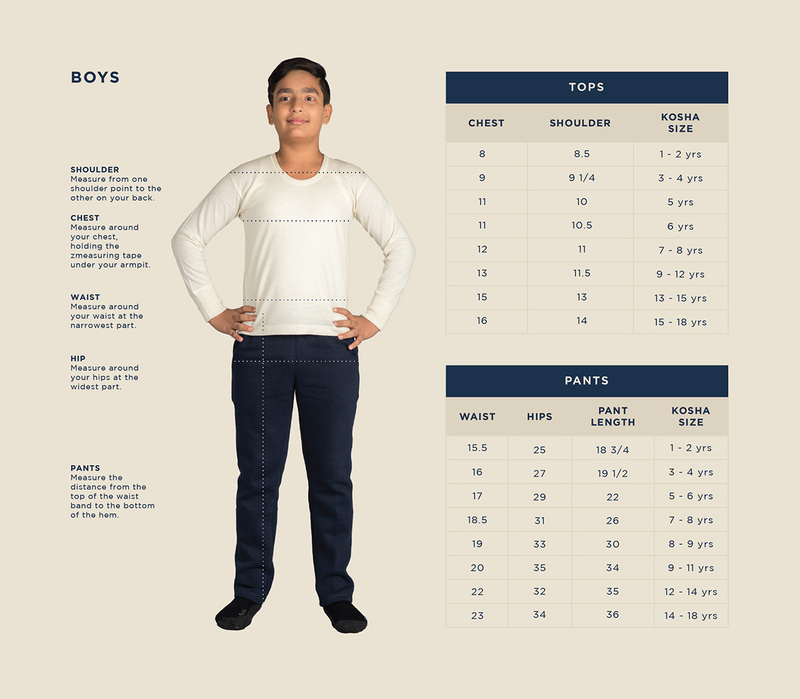 Thermal long johns, especially for boys, to move freely while keeping your body warm during mild winters. 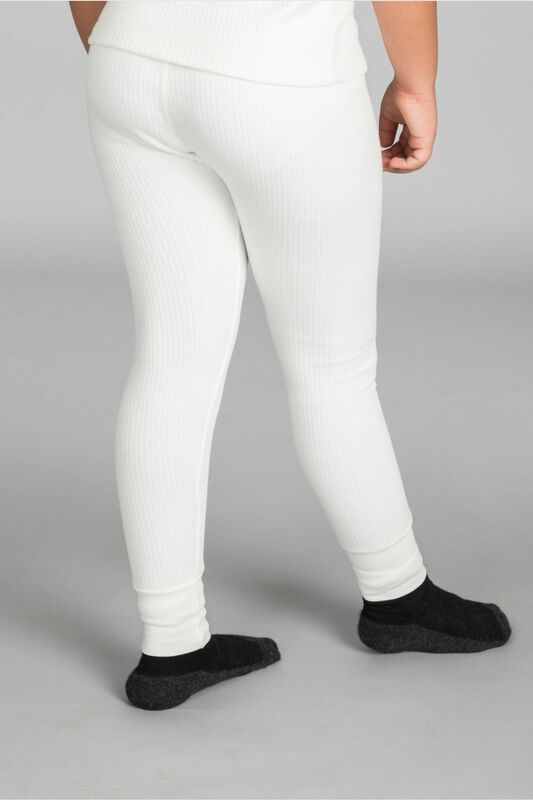 Made from the mixture of cotton and polyfill thats allows your skin to breathe freely. 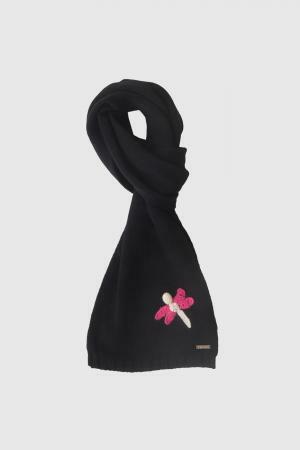 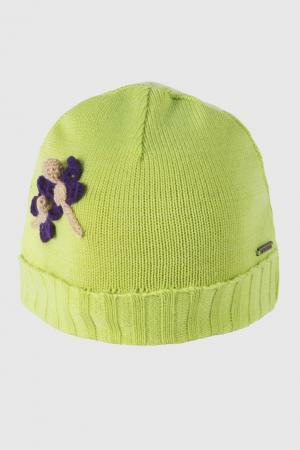 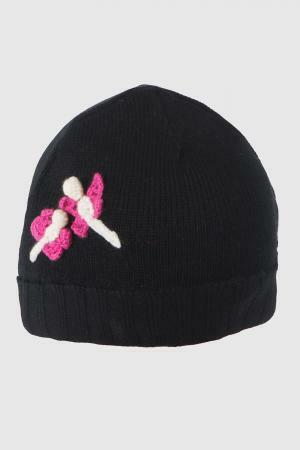 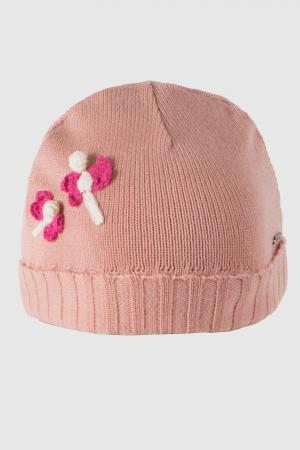 Great choice for children, in order to keep them warm and comfortable during the winter travel.